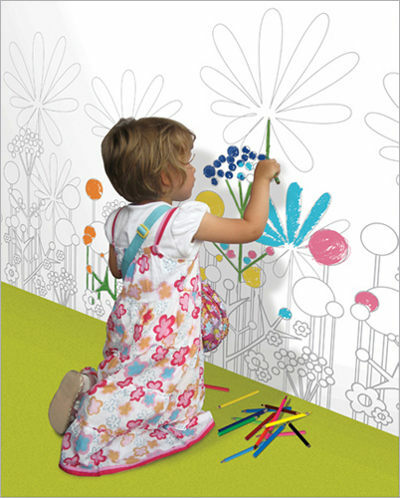 You can put Mazzy wallpaper in your children's room to support their creativity or concrete tiles in the living room. In the home office put the Computer and Desk Stretches wallpaper and don't forget to exercise. 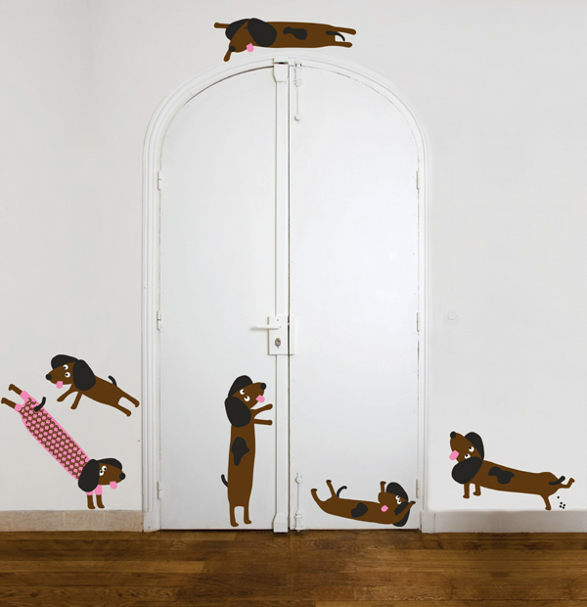 If you cannot find anything appropriate for you, you can choose mural or wallpaper made for individual order (e.g. 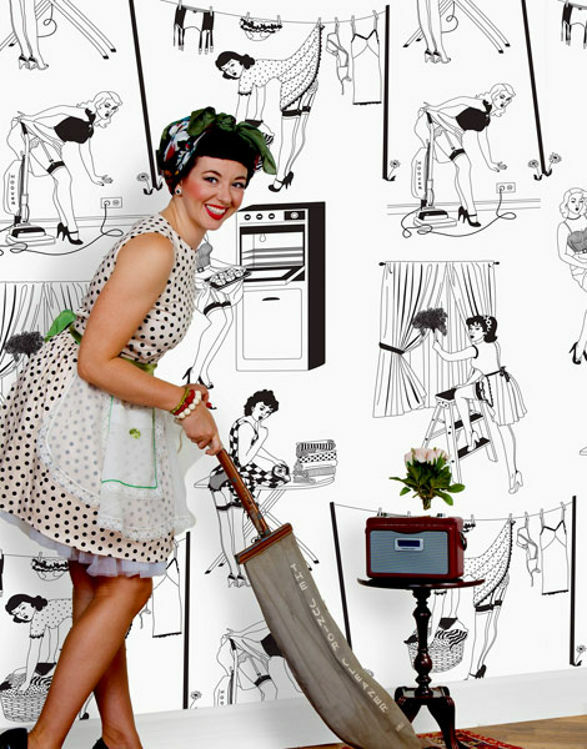 kissmywall.com). 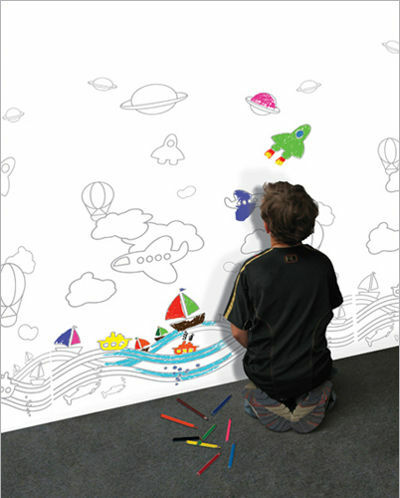 Decorate your walls with beautiful digital wallpapers by Eijffinger The finest wall decorations for kid's room. Stickers. 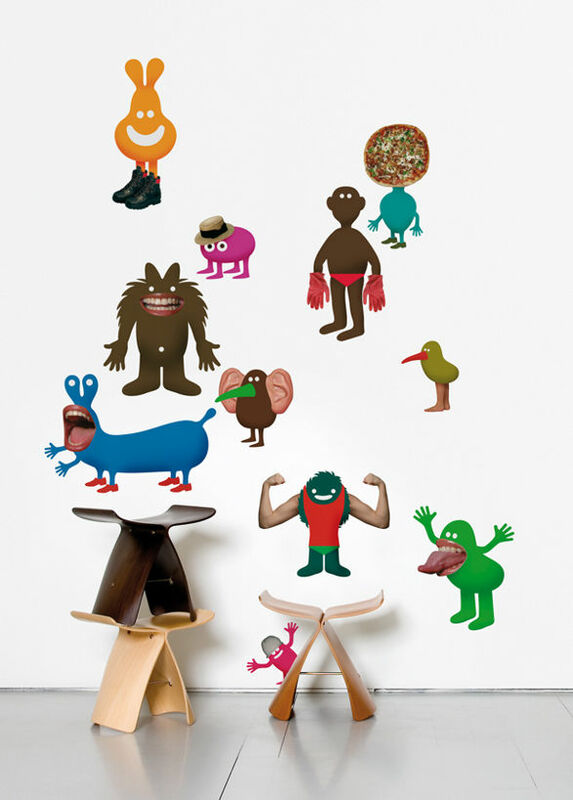 The finest wall decorations for kid's room. Universal wallpapers. 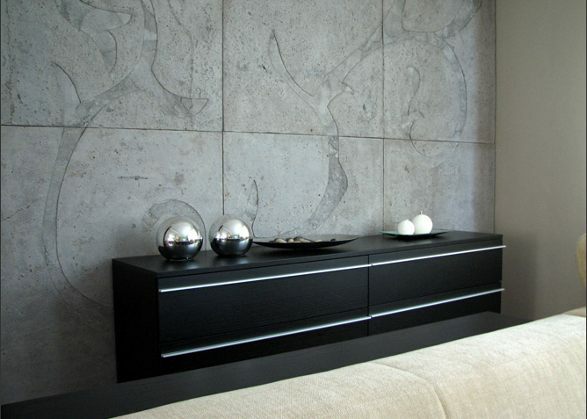 Best ideas for decorating walls. Express yourself.